5) Posts containing swearwords or insults whether aimed at individuals or aimed indiscriminately at nations, ethnic groups, gender, religions and/or cultures will be edited or deleted. Persistent or serious offenders will be banned. 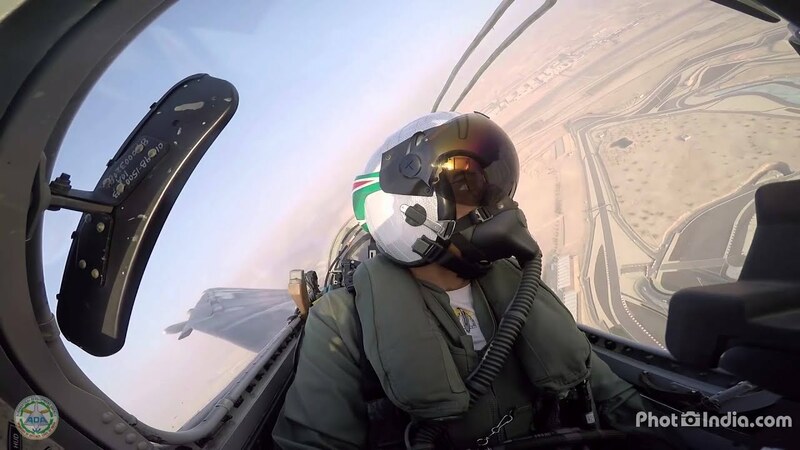 This is intended to offer a platform for information and discussion about a military aviation project, NOT a platform for infantile chauvinism. Those with a desire to post pejorative or insulting material, kindly do get an adult grip on yourselves and desist from so doing. As a project of consequence that attracts the interest of aviation journalists around the world, I submit that it warrants a place of its own on this forum. Last edited by Spitfire9; 20th March 2019, 11:21. Plane maker Hindustan Aeronautics Limited (HAL) said it plans to deliver three more light combat aircraft to the Indian Air Force (IAF) by the end of March, taking the count of planes in the IAF’s first Tejas squadron from six to nine. The problem is that the mods decided to can the thread, instead of handing out bans to the trolls who were busy trying to derail the thread. Too much material that was posted has been lost as a result. Nope. They have 1 more SP to be delivered (SP-15). And they would've delivered 8 for the financial year ending March 2019. SP-16 had its first flight a few days ago. Was posted on the IAF thread. SP-15 is the last single seat IOC fighter left to fly and it should fly before March 2019. When delivered, the No.45 Squadron will be at full strength, minus the conversion trainers. can some one clarify this for me..
is this supposed to be MK2? is MK2 the same for both navy and land versions? Apparently the Mk2 gained canards. So it's official that the Tejas thread is gone permanently? I believe both of the other threads were restored so I thought the Tejas one would soon be also. Hope you are right. The Tejas thread held a lot of info dating back for many years. Hope to see some good footage like this from the LIMA-2019 Air Show. The video below is from the Bahrain International Air Show 2017, where the Tejas participated for the first time. Cross posting from the IAF thread, since there is this dedicated LCA Tejas thread again. 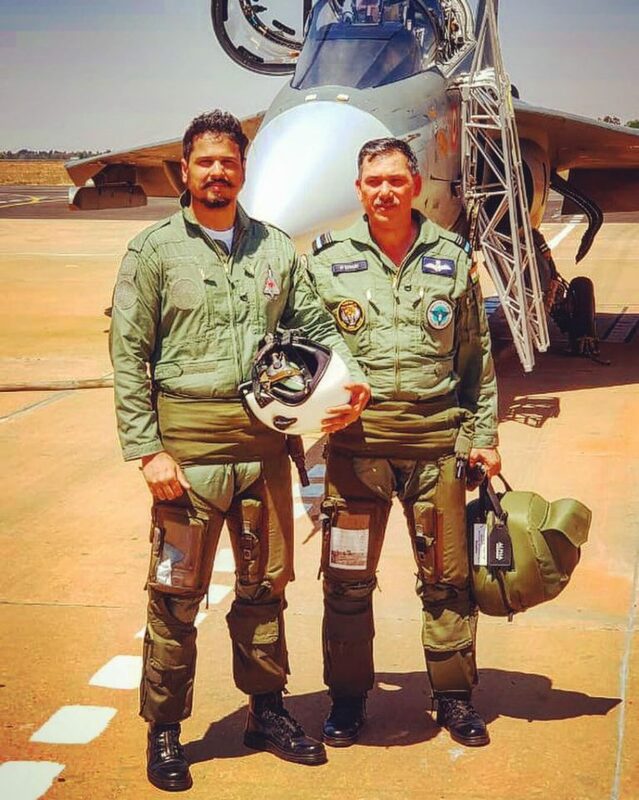 From Shiv Aroor's Livefist- he actually got to fly onboard a Tejas Mk1 twin seater (PV-5) at Aero India 2019. 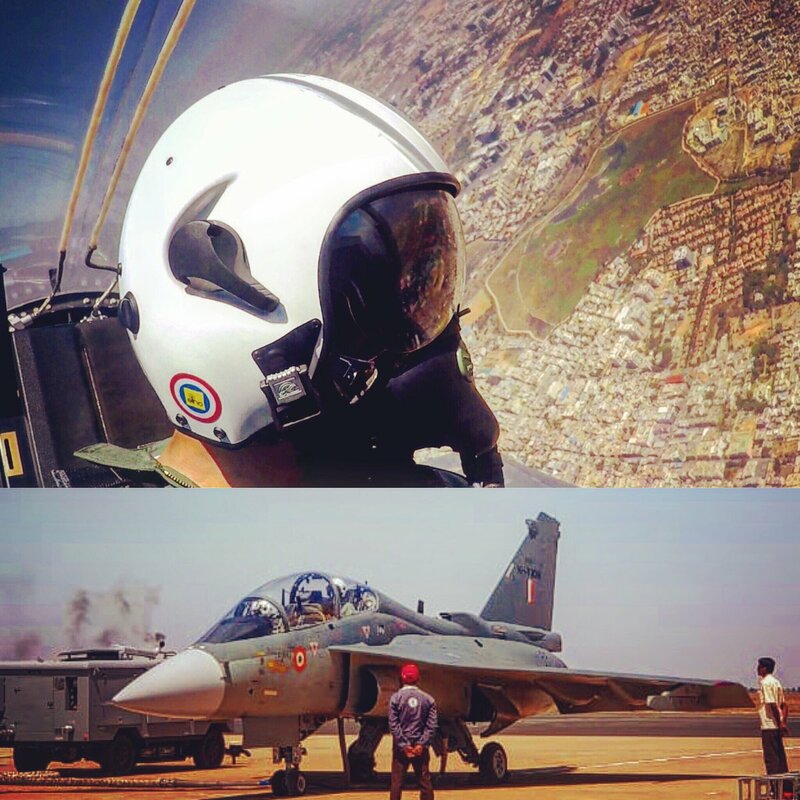 As has been mentioned earlier, No.45 Squadron pilots love the Tejas and want more to be inducted quickly. In other news, the Derby BVRAAM has been operationalised on the Tejas Mk1 fleet of No.45 Squadron. 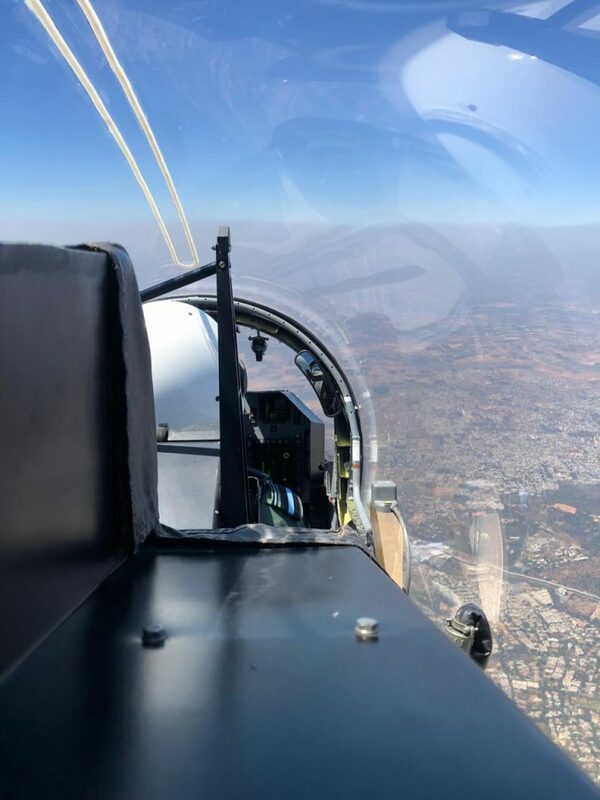 Note: The seat incline is clearly visible in this last pic of Shiv Aroor in the back seat of the Tejas trainer. 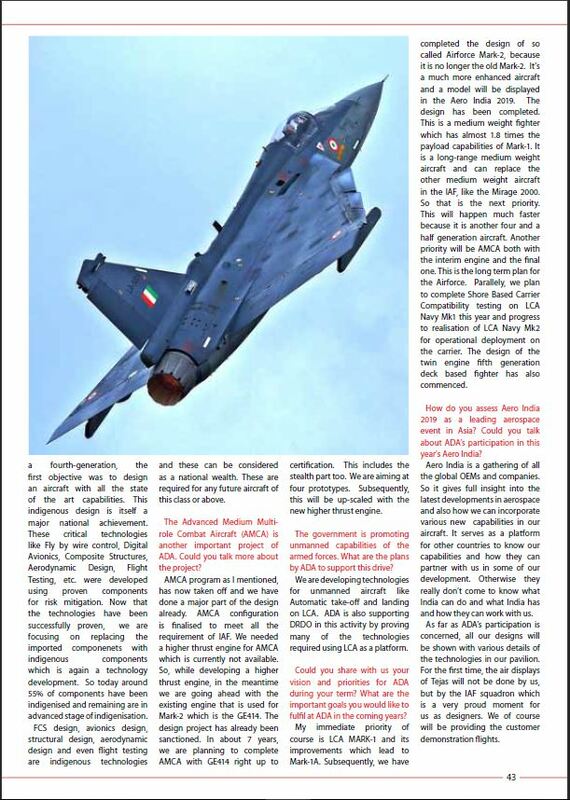 At the recent Aero India 2019 show in Bengaluru, Livefist editor Shiv Aroor was invited to fly in a Tejas jet with chief of the National Flight Test Centre (NFTC) Air Vice Marshal Narmdeshwar Tiwari, a veteran Mirage 2000 pilot, who, in an earlier avatar, was mission leader during precision bombings of Pakistan Army positions on the famed Tiger Hill during the 1999 Kargil conflict. Passionate and committed to the Tejas, he balks when offered that the Tejas will be a solid replacement for the MiG-21. 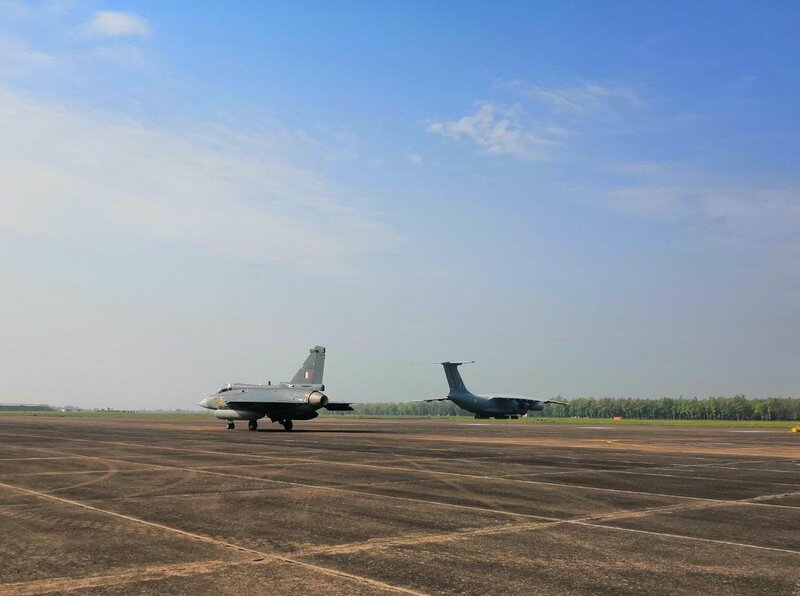 “It is not just a replacement, it is a much more advanced aircraft with many more roles,” he told Aroor during their 30 minute flight in Prototype Vehicle 5 (PV5) over Karnataka in which Aroor was given control of the aircraft for several minutes. 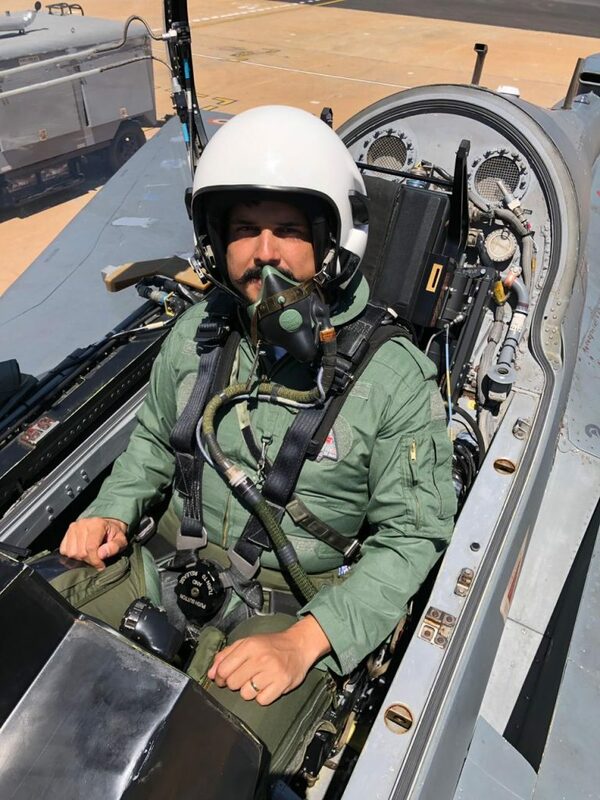 Dr. Girish Deodhare, director of the Aeronautical Development Agency (ADA) that administers the Tejas program, is a man with a lot on his hands at this critical juncture for the project. But he’s also very pleased with feedback he has received from pilots of 45 Squadron, who, incidentally had brought a pair of LCAs to the Aero India show for display flights, a robust show of confidence in their new jet. The ADA and NFTC are certain that they can develop and test the LCA Mk.1A and Medium Weight Fighter at greater speed and with the benefit of hard experience with the LCA Mk.1. The heavy-lifting done in proving the baseline jet gives them the velocity and confidence to navigate the development of the LCA’s next two iterations, both significantly improved and battle ready jets on paper. Last edited by BlackArcher; 21st March 2019, 18:39. 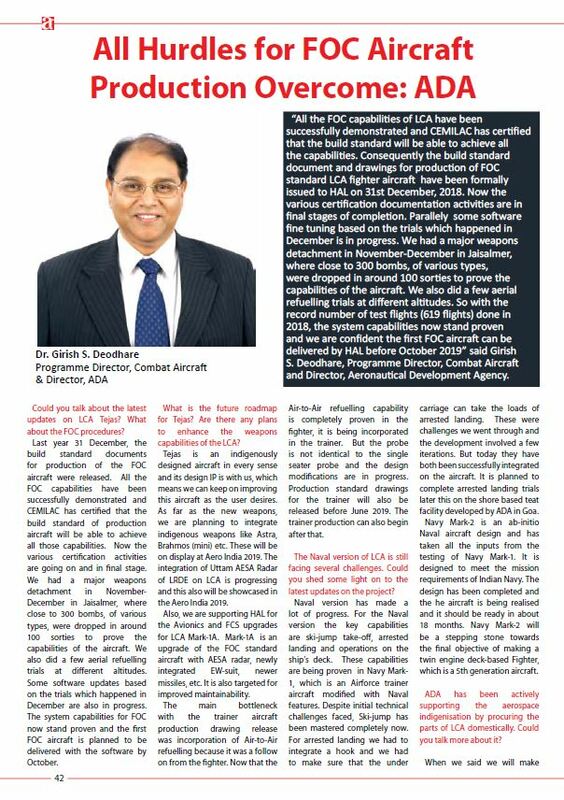 Dr. Girish Deodhare's interview with AeroMag, Feb 2019 issue. He is the Aeronautical Development Agency Director. - Major weapons detachment near Jaisalmer, Rajasthan, in November-December 2018, where over 300 bombs were dropped over a 100 sorties. Last edited by BlackArcher; 21st March 2019, 18:56. India’s Ministry of Defense (MoD) announced on February 11 that state-owned Hindustan Aeronautics Limited (HAL) will deliver four more Tejas light combat aircraft (LCA) to the Indian Air Force in March 2019 bringing the total number of Tejas fighters operated by the service to 16. 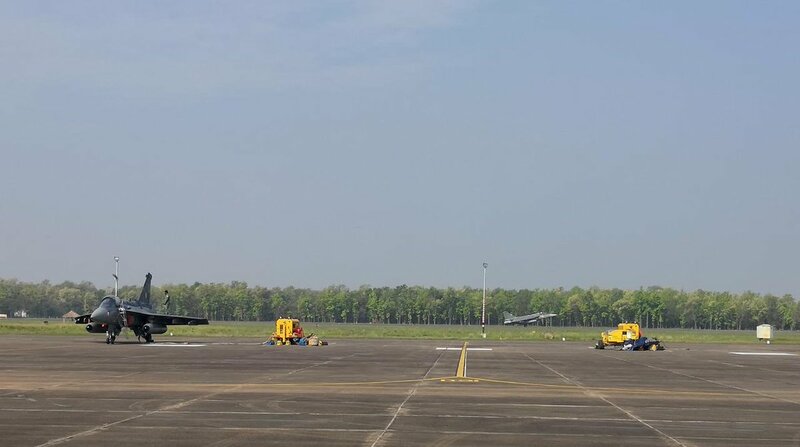 At last dekvery of a squadron's worth of Tejas is soon to be completed. Better many years late than never! Referring to bkacarcher's post above, I note that the ADA Combat Aircraft Progtamme Director says "... we are confident the first FOC aircraft can be delivered by HAL before October 2019." Why a half year delay between delivery of the last IOC Tejas and the first FOC? t is being said that HAL will face massive order issues after 2020. Besides, the proposal for 83 Tejas is yet to be converted into an actual order. What is the real picture? It sounds to me that a delay in Mk1A production is on the cards - things don't get made if a decision to make them is not taken. There are reports of positive reaction to Tejas Mk1 by IAF pilots. 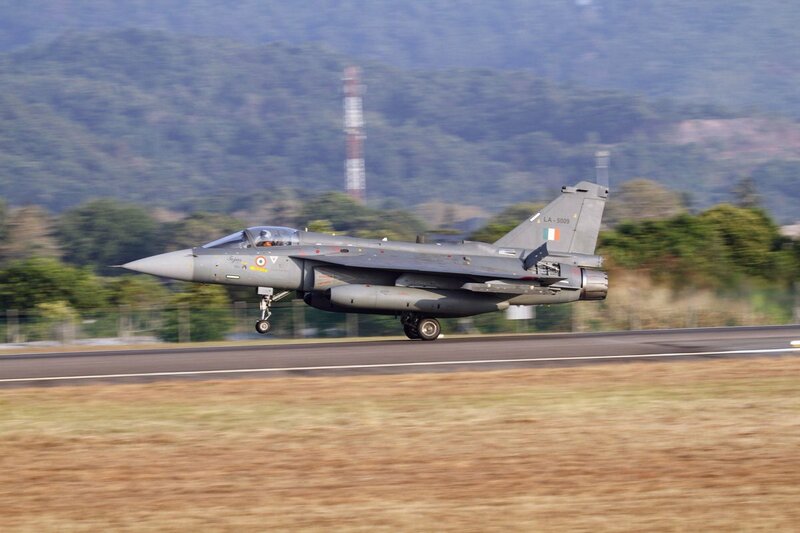 If these are of value (ie not simply because Tejas is an Indian design), I suggest inow would be a good time to order another 16-20 Mk1 FOC aircraft. Last edited by Spitfire9; 22nd March 2019, 03:32. Really worth watching and listening to! 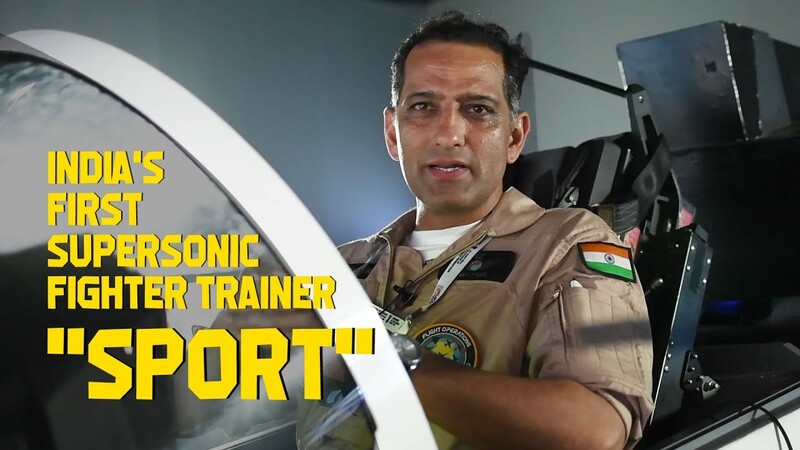 LCA SPORT (Supersonic Omni-Role Trainer) concept cockpit explained by HAL Deputy Chief Test Pilot Group Captain HV Thakur (retd.). This is a fully combat capable, Advanced Jet Trainer/Lead-in Fighter Trainer based on the LCA Mk1 trainer being proposed for the IAF and IN. And will also be offered for export later. -Side Stick Controller in place of the existing center-stick controller on LCA Mk1. He mentions that this is intended for training of pilots on jets like the Rafale that have side-stick controller. -Cockpit display can be tailored based on the type of aircraft to be simulated- for e.g. it will simulate the LCA, Mirage-2000, Su-30MKI and all other existing types as well as future types that the IAF will get. Last edited by BlackArcher; 24th March 2019, 08:53. 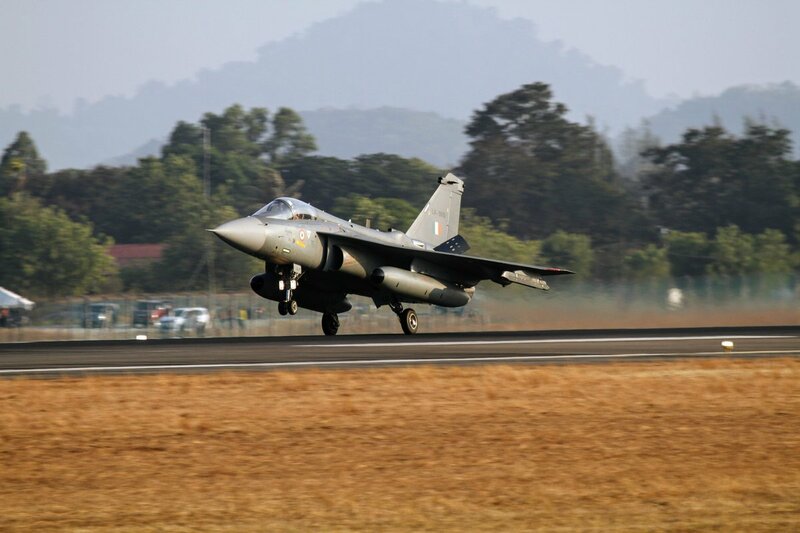 Tejas LA 5010 is first of its type to land in Langkawi, Malaysia for @LimaExhibition Two aircraft made 3 circuits before landing. 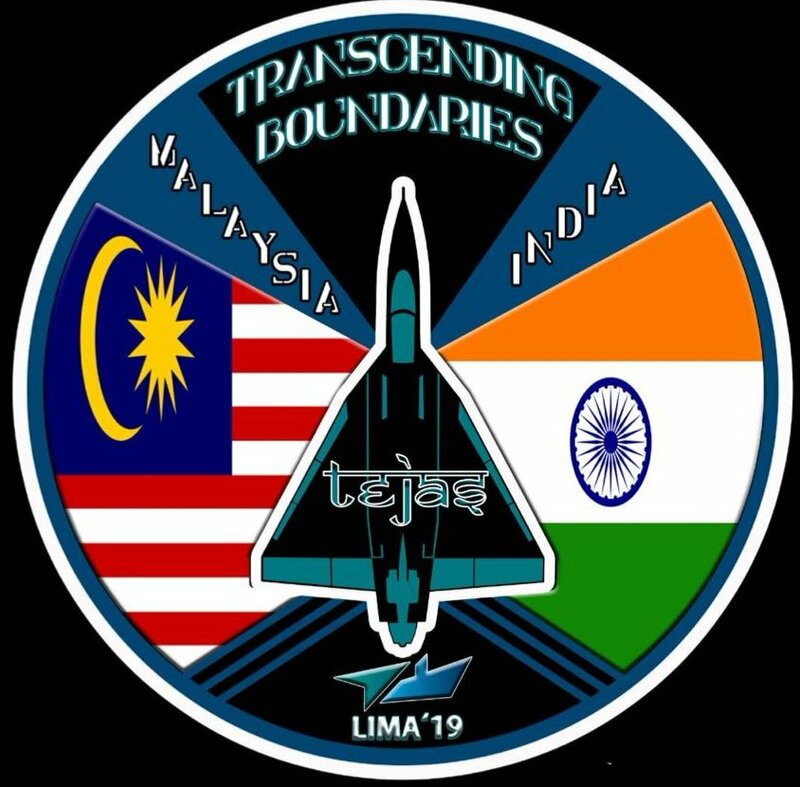 Damn, this thing is already being pitched..Brahmos-NG on LCA Tejas Mk1/Mk1A. The gent on the right in the orange overalls is the CO of No.45 Flying Daggers, Grp Capt Samarth Dhankar. 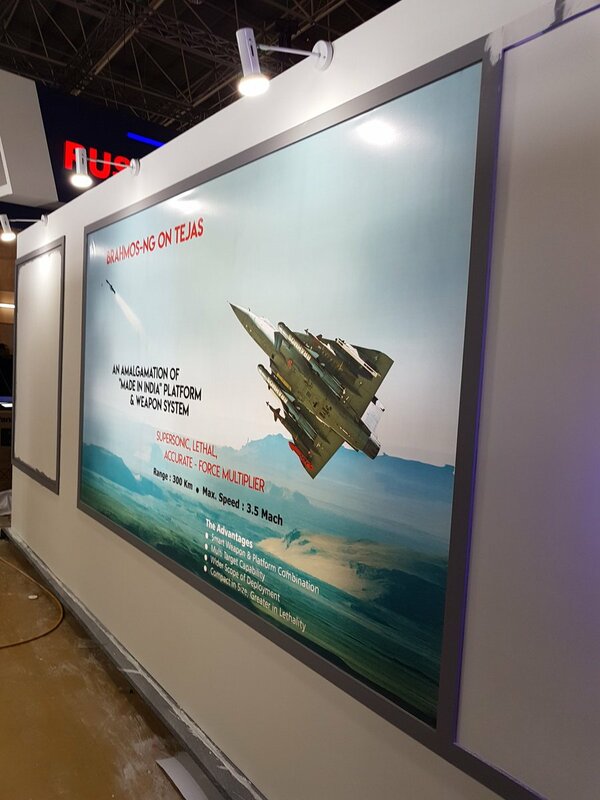 Curious to know which HMDS is selected for Tejas. Also want to know the effectiveness of Derby BVRAAM with ELTA 2052 in comparison to RBE2AA and meteor .